Amazing and Atopic: Allergy Friendly Cake Pops/Cake Balls! I am SO excited! I ordered the Nostalgia Electrics JFD-100 Cake Pop & Donut Hole Bakery and it works great! 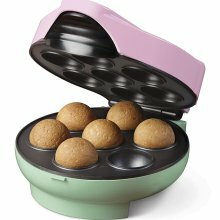 (There's also the Babycakes CP-12 Cake Pop Maker, Purple, 12 Cake Pops that seems to be more readily available, and makes smaller cake balls.) I picked the donut hole maker, because the smaller cake balls seemed like a choking hazard, to me, for the little ones. *I called Ener-G, to ask about their xanthan gum. They said it is grown on corn, but that all corn is removed during processing. 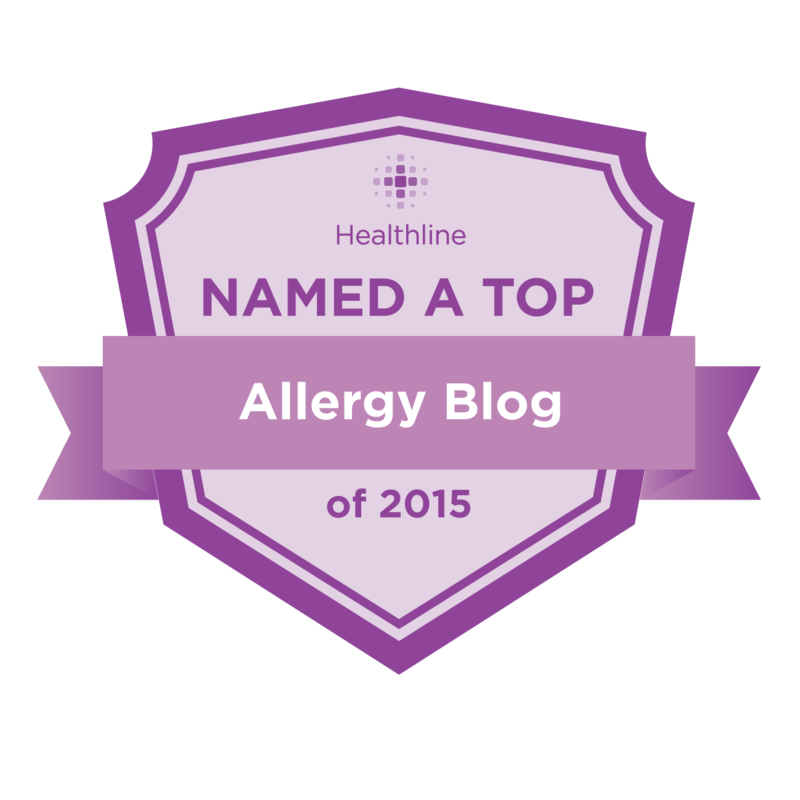 If you have a severe allergy, you might want to find one that is not derived from corn. **Use corn-free baking powder, if needed. ***You can also use hemp milk, or any other safe-for-you, non-dairy milk and add 1 T. of lemon juice or vinegar (rice or apple cider vinegar), to make the "buttermilk". Here is a picture of one of the cake balls, with a golf ball next to it, for reference. They are slightly larger than "golf-ball size". EVEN BETTER and SO FLUFFY on the inside! Buying this machine was definitely worth it, because I can also use other recipes to make all kinds of small, portable treats for my daughter. 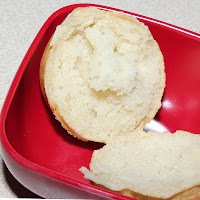 I can make small "dinner rolls", or use a pancake mix to make "pancake balls", etc. For me, it would be otherwise impossible to make a perfectly round ball using any of the other methods I've tried, before, so I am very pleased! So glad you are blogging. So many people are going to benefit from your knowledge. Aw, thanks! :) I've learned so much from other blogging mothers and felt it was time to contribute where I can, as I'm still learning more and more, every day! Does anyone know how many cake pops this recipe yields?